The original Instagram phone case makers, Casetify, just teamed up with colette to update your Apple Watch, they created a limited edition Apple Watch Band Collection that we already are dying for. Casetify is the world’s first social design platform to make custom cases for phones, tablets and Apple Watch bands using social images reimagining beautifully crafted and personalized products, this time with colette’s signature color palette, navy and white, recognizable and ready to hit social media. 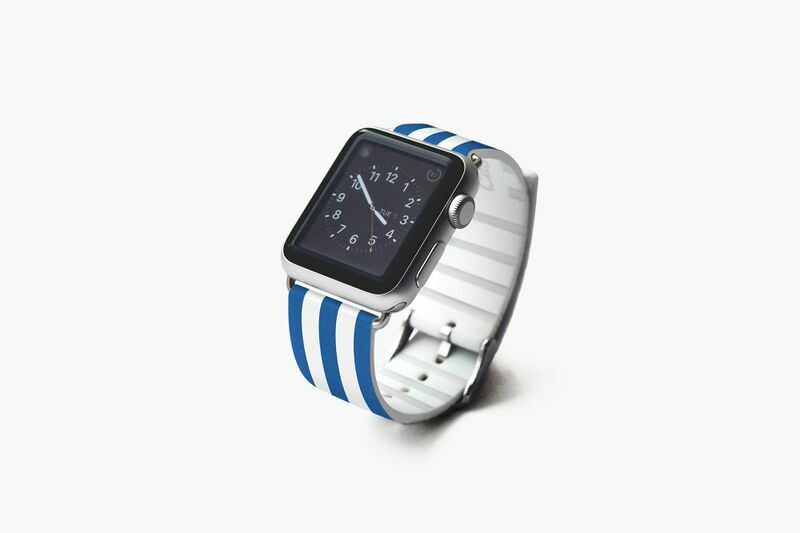 The Casetify x colette Apple Watch band will be available in both 38mm and 42mm starting June 22, at the colette store and at www.colette.fr, and then you just have follow Casetify philosophy: Express your style without the rules. Shoot it. Place it. Case it.